Welcome to Ketubot from Israel. 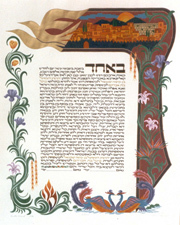 Each work is an individualized, unique piece, representing the spiritual connection that the ketubah immortalizes. No two ketubot are ever alike, the gallery is a representation of some of the artist's work. 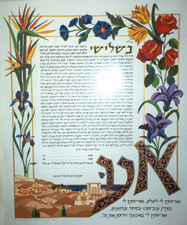 To see a large view of a Ketubah, simply click on the picture while in the gallery. To return to the gallery either click on the back button or on the "Gallery" button. 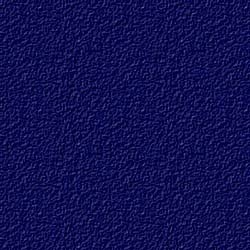 You will find links to the left of the page which will help you to navigate through the site. We look forward to hearing from you. If there are no "buttons" on the left please click here. 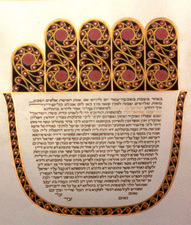 If you have problems viewing a ketubah, please use the refresh button on your browser. If this doesn't work please contact the webmaster here.